S3DA Design has kicked off its ‘official’ wave of December offer. It is the End of the year… time of renewal. Are you thinking to design and make your dream home for the NEW YEAR? Or you just want to do some renovation … or remodeling or maybe an addition? 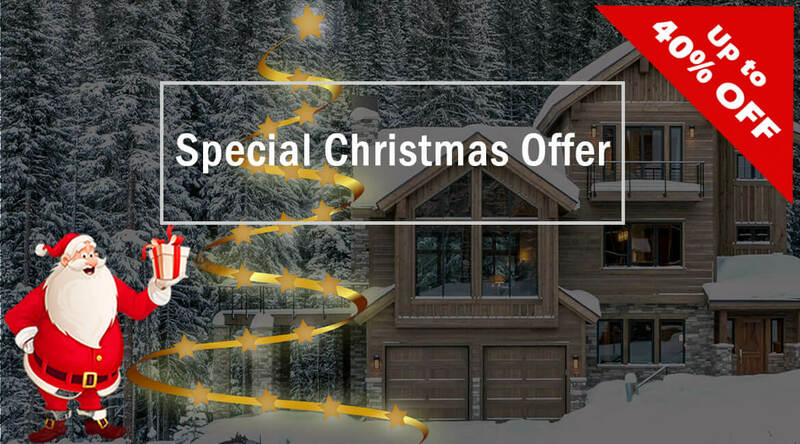 The offer will be available right up until Saturday 5th January 2019, so you will have plenty of time to snap up cut price services ahead of Christmas. However, the deal should be made before the specified time. We will not leave you until your work has been accomplished and you have received the Permit for your project from the municipality. What does S3DA Design’s services include? Photo-realistic renderings and VR experience. Please fill out your contact information and project details in the form below. (This should take less than 5 mins to complete). Also, you can call us on (619) 738-6904 to speak with one of our planning consultants. Do you have any inspiration image, initial idea, sketches to share with us? Our goal is to enhance the residential and commercial viability of buildings – adding value through expert design and maximizing the impact of investment. S3DA Design provides building regulations package and calculations for both residential and commercial extensions, loft conversions and new builds. Our teams place great value on teamwork because we believe the best way for us to meet our client's needs is by working together. Whatever challenges our clients face, they can count on us to turn their ideas into reality.